'Avengers : Age of Ultron' by Joss Whedon is the sequel of 'The Avengers' , which was released in 2012. The movie is produced by Kevin Feige , under the banner of Marvel Studio . The american superhero movie has a vivid cast the include Chris Evans, Chris Hemsworth, Robert Downey Jr., Scarlett Johansson, Jeremy Renner, Samuel L.Jackson, Cobie Smulders James Spader, Elizabeth Olsen, Paul Bettany , Mark Ruffalo and Aaron Taylor-Johnson. The BGM is composed by Brian Tyler and Cinematography by Ben Davis. 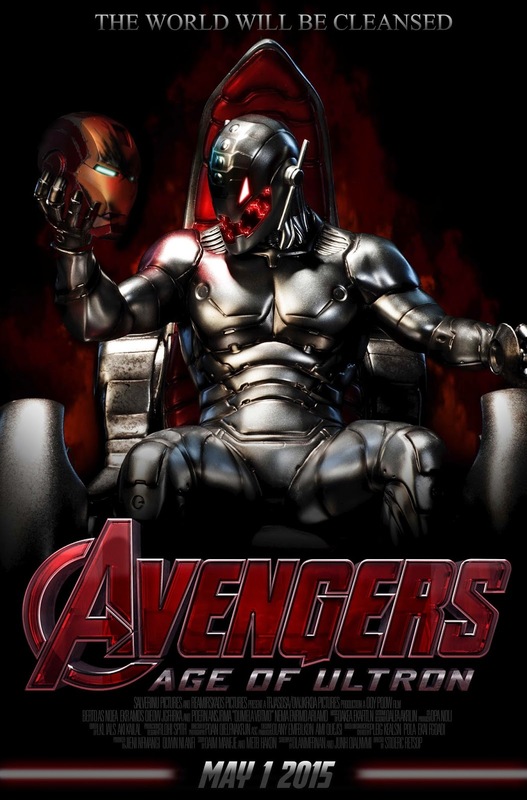 The story of the movie is that , Tony Stark makes a peacekeeping artificial intelligent program called Ultron to protect the world. But Ultron decides to eradicate humans to protect the world and rest is the movie. 'Avengers : Age of Ultron' is scheduled to release by May 1st 2015.